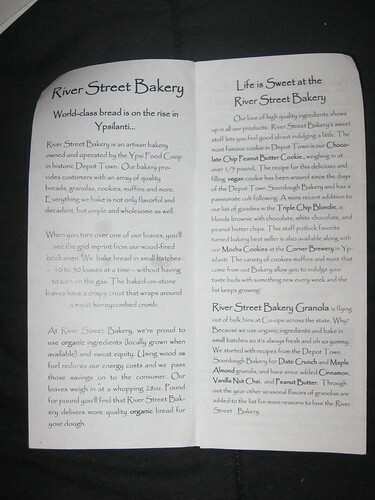 River Street Bakery - Pies, Papyrus, and more | Papyrus Watch - Exposing the overuse of the Papyrus font. Wow, the challenge here is to spot the font that's not Papyrus! Thanks for sending this in to Papyrus Watch, Sabrina. 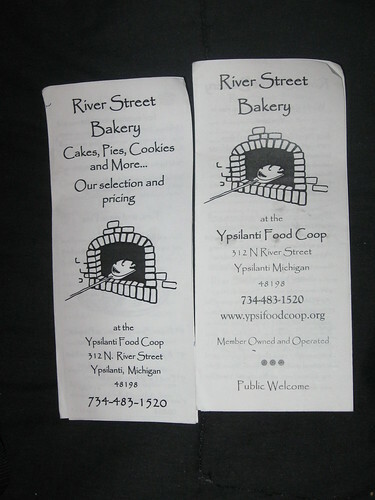 Papyrus as a body copy font is just unacceptable.